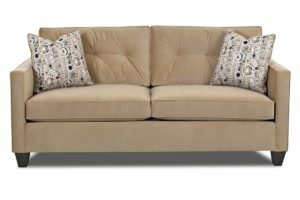 Constant Innovation - Klaussner Furniture Reviews – Sofas and Recliners! 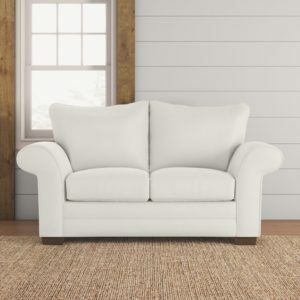 / Constant Innovation – Klaussner Furniture Reviews – Sofas and Recliners! Last Updated: April 12th 2019 Klaussner have been operating since 1963 out of Asheboro, North Carolina. They began as the family owned Stuart Love upholstery business and It wasn’t until 1979 that Hans Klaussner purchased the company, converting into the furniture business we know today. In 1993 the first distribution center opened and what started out as a simple operation has grown rapidly. Now there are more than 10 manufacturing plants creating and distributing Klaussner furniture. In our Klaussner furniture reviews guide you will learn all about Klaussner furniture, their types of furniture, the warranty, and their quality. Klaussner have endeavored to keep that work ethic that comes from small family businesses, even after becoming a household name. 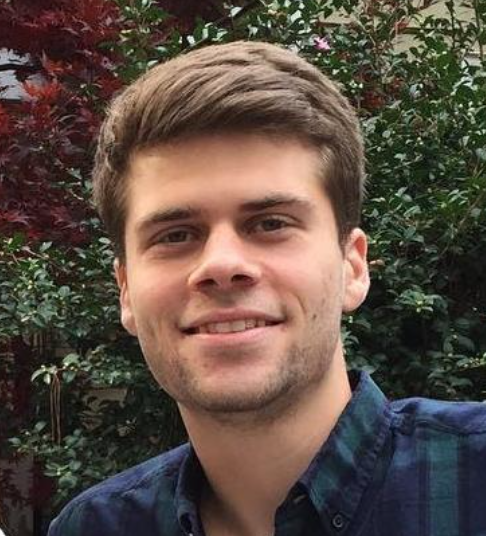 Klaussner has similar values to companies like Flexsteel and Smith Brothers. Klaussner work to create cost effective home furnishings that keep the quality but at a low cost. Klaussner have a long history in the furniture industry. During that time they’ve developed and improved all of their products to provide creative solutions to give value to homes. 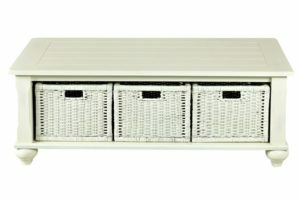 Klaussner furniture have made acquisitions, partnerships and created unique inventory control to set up a “vertically integrated furniture powerhouse”. This allows them to manufacture and deliver faster than any of their competitors, making home furniture simple and quick. Ultimately Klaussner are looking to keep the customer satisfied with their furniture, striving to keep their products state of the art and of value to homeowners. Klaussner have been operating for over 50 years and with their ethos they’ve established themselves as the leading solutions provider to the furniture industry. They’re one of the most well known brands, available in a range of retailers. Let’s take a look at their main products. Klaussner manufacture home furnishings for the whole home. They have popular ranges for dining rooms, bedrooms and offices but also stock accessories and rugs. Their core products center around the living room. 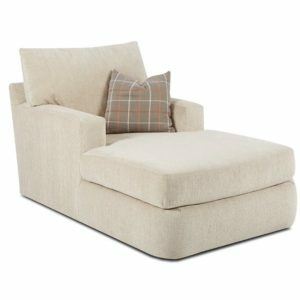 Klaussner produce love seats, chaises, big chairs, ottomans and sleepers but their most popular products are their sofas and recliners. Klaussner have developed a very wide variety of products, offering over 500 styles. The units are customizable with over 600 fabric choices and 75 types of leather. Klaussner have created products that are suitable for practically any home, offering choice at a competitive price. 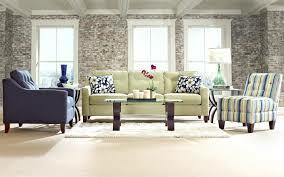 Klaussner sofa units are the backbone of their company. They began as an upholstery service and have refined their process incorporating new technologies and materials into every piece. The sofa units are available in a range of shapes to fit with the shape of your home. 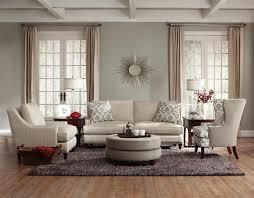 The most popular choices include 1-3 cushion sofas and sectionals. There are also a range of slipcovers available. Four Seasons also produces great slipcovers with their furniture. Klaussner manufacture sofas in all shapes and sizes, so be sure to look around and find one which is going to be the best fit for your home. The “comfy” collection of sofas are built with 89” width x 40” depth x 31” height whereas the some of the more “traditional” collections are built with 91" Width x 43" Depth x 31" Height. Each of the collections are built to different specifications, but some are customizable to fit your needs. There are options for each different product, with the choice of casual, modern or traditional. This lets to match the style to your home and gives you more control over the design process. Once you’ve settled on the type and style of unit you can look at the other options available. Every collection has different fabric choices and colours available, and you are able to customise the body and cushions separately. Klaussner don’t mess about when it comes to colours so you’ll have a lot available to choose from, be sure to have a look at all the samples online or in the showroom. Finally you’ll be able to adjust the motion of your sofa. 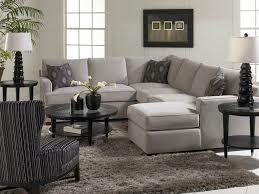 The reclining option is available in over 35 different styles of sofa, so it depends on your preference. The reclining option is great for some of the more comfortable sofas, giving an extra level of relaxation for the user. Reclining chairs are one of the most popular units across America and Klaussner is responding to that popularity with their full range of reclining chairs. Klaussner recliners are available in fabric or leather, with leather being the most popular choice. These recliners are extremely comfortable and are great recliners for napping! Each of these have the same manufacture quality behind them but are designed to fit into different homes. Each of the recliners are built to slightly different specifications, but a lot of the “casual” reclining chairs are made with 36 inch width x 37 inch depth x 41 inch height. There are a number of different leathers and fabrics available for the recliners, each giving a distinct look and style. Explore all of the options and if possible head down to a showroom to get a better idea of which recliner is for you. The recliners are available with a range of different motions. 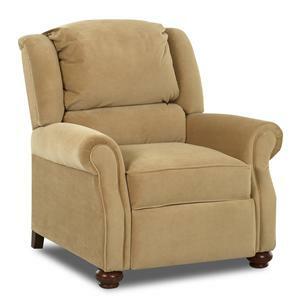 You can select from reclining (the most popular), swivel or rocking. These are each custom built with different mechanisms and It really just depends what you’re after. There are a range of different add ons available for the reclining chairs. Modern adjustments like power sockets and USB chargers are available in several of the collections, letting traditional comfort meet modern day practicality. Klaussner are always looking for innovative solutions to make life easier for you. 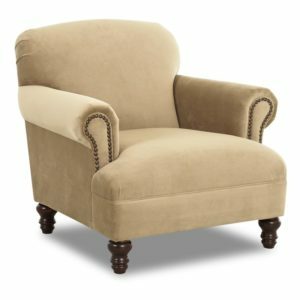 The add ons and uniquely designed reclining chairs showcase this, if your budget allows then check which extras you can have included. ● Frames- Klaussner frames are covered by a lifetime warranty. This covers the materials and workmanship. ● Springs- All of the springs within the units are covered by a lifetime warranty. ● Reclining mechanisms and motions- The reclining motion and mechanism within the units is covered by a lifetime guarantee, but the swivel and glide mechanisms are covered by a 2 year guarantee. ● Sleeper Mechanisms- These are covered for 2 years by a warranty that protects all defects. ● Standard seat cushions- Standard cushions are covered for just 1 year and does not cover any standard softening of pillows or wear and tear damage. ● Fabric- Klaussner seat fabric is covered by a 1 year warranty. This covers all defects in material and seam slippage but does not cover standard wear and tear. ● Leather- Leather is covered by the Klaussner warranty for 1 year. All visible defects should be reported to the retailer within 30 days of receiving the unit. Klaussner offer a pretty standard warranty for the industry. There is always slight degradation of furniture through use so It may be worthwhile looking at the Klaussner guides for maintaining specific products. “I have klaussners sofa.They are really good. They are very comfortable and flexible. I think klaussner is good.” - Daniel U. In the furniture industry mistakes do happen, the best thing to do is always be vigilant when receiving your furniture for any defects or errors. Always be sure to know exactly what the warranty does and doesn’t cover too. Finally just be aware that in the furniture industry you tend to get what you pay for, Klaussner is a mid range home furniture manufacturer so the quality will be less than the high end equivalents. There are mixed reviews out there about Klaussner so if you can afford to you may want to choose a slightly higher quality provider, however for the price range Klaussner is offering some good value. Klaussner living room furniture is built well and their long history in the industry shows they’re doing something right. There have been more complaints in recent history about the products which indicates they may not be getting the balance between price and build quality. That being said Klaussner has a really varied product selection and some competitive pricing, they’re definitely worth checking out when kitting out your home.